05 Oct: Matthew Fecher’s Swift Radio App Open Sourced! Nick just released this project demonstrating how an OSX oscillator app created with AudioKit can be controlled by an Arduino via serial communication. Nice work Nick! Niklas Saers (@niklassaers) just released his AudioKit-Powered App App Store Link Congratulations Niklas! 29 Apr: Announcing Version 2.1! 26 Mar: Announcing Version 2.0! 16 Feb: Announcing Version 1.3! Freaking amazing! Love it! This amazing work was done at the Games Institute at the University of Waterloo and uses Veemix in addition to AudioKit! 04 Jan: Announcing Version 1.2! 31 Dec: Happy New Year Everyone! 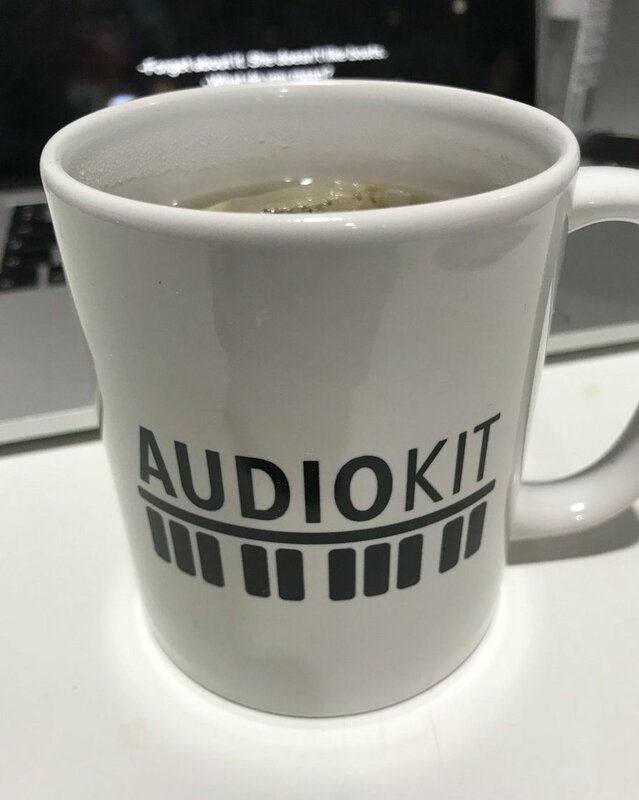 Just wanted to take this opportunity to give everyone a sneak peek into what’s happening with AudioKit and what our plans are for the new year…. 12 Dec: Announcing Version 1.1!